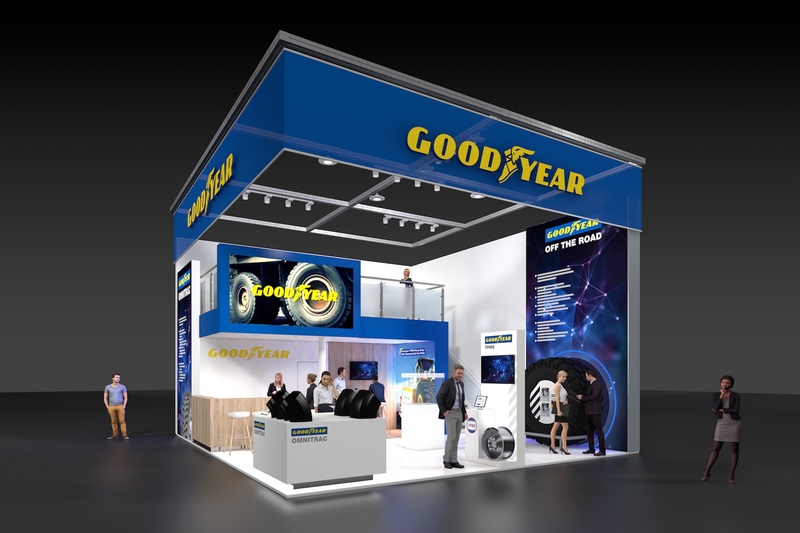 Goodyear is featuring its flagship products and solutions for fleets operating in the world of construction at the 2019 Bauma exhibition in Munich. 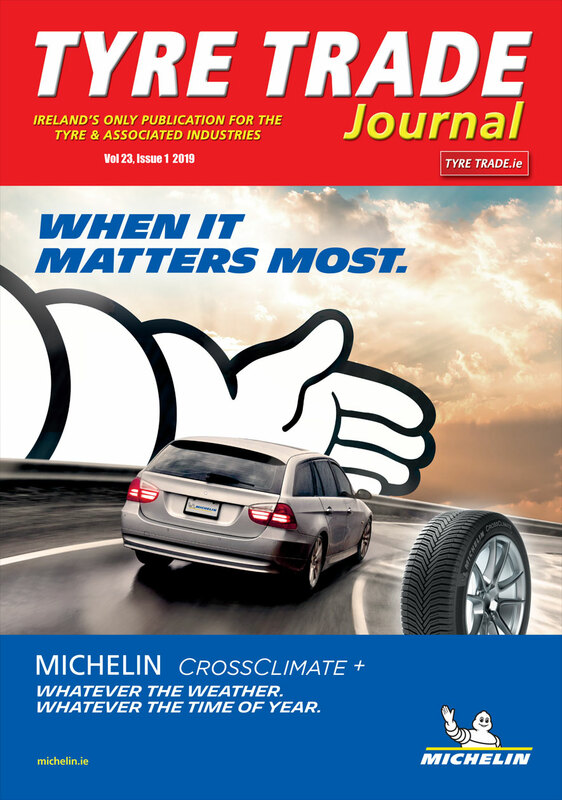 In addition to the recently-announced Goodyear Omnitrac mixed service tyre range, which makes its exhibition debut at the show, the manufacturer will also showcase its Goodyear Proactive Solutions TPMS Heavy Duty, EMTrack tyre management system and the TL-4A Off-The-Road tyre. Goodyear will participate on Stand 224 in Hall A6 at Bauma 2019, which will be held at the Messe München from April 8-14, 2019. “Goodyear offers a comprehensive portfolio of tyres and tyre-related solutions for all vehicle types operating in construction. The increasing use of data connectivity on vehicles provides various opportunities for integrating tyre management solutions that minimise tyre-related issues as well as reduce downtime and costs,” said Octavian Velcan, Managing Director Off-The-Road Tyres Goodyear EMEA.